Translating and interpreting are interesting and very rewarding professions, but it is not always happiness and sunshine. In my personal experience when I translate or interpret, I've found that with each job comes with its new set of challenges and rewards. And there is always room for improvement. 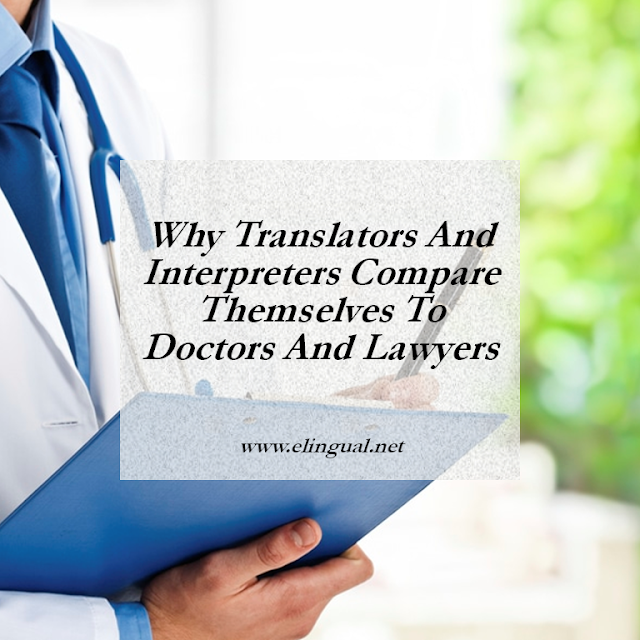 Most translators and interpreters face similar experiences. So I thought, why not help each other out by sharing experiences, challenges, and solutions. I'm starting a series of interviews with fellow colleagues and I would like to invite you to share your story. If you are a professional translator or interpreter, we would love to hear from you. Help clients understand our diverse backgrounds, experiences and challenges. Help newcomers feel confident in knowing they are not alone and they can reach their goals. 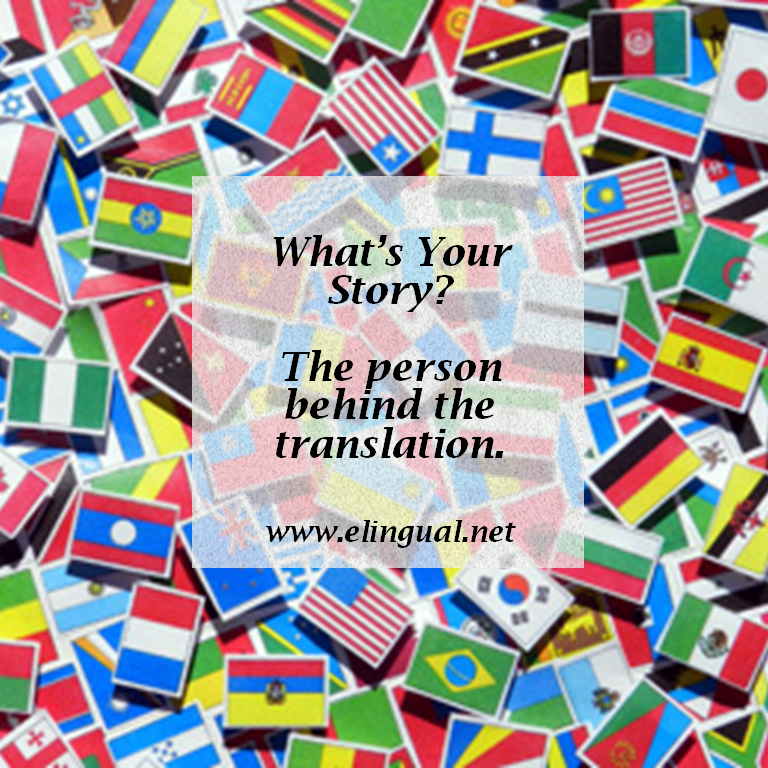 Help veteran translators and interpreters learn about other colleagues who have gone through similar experiences and refuel their passion for the craft (if they need it). Please answer the five questions below, email your answers to me carmen.arismendy@elingual.net and you might be featured in an upcoming blog. 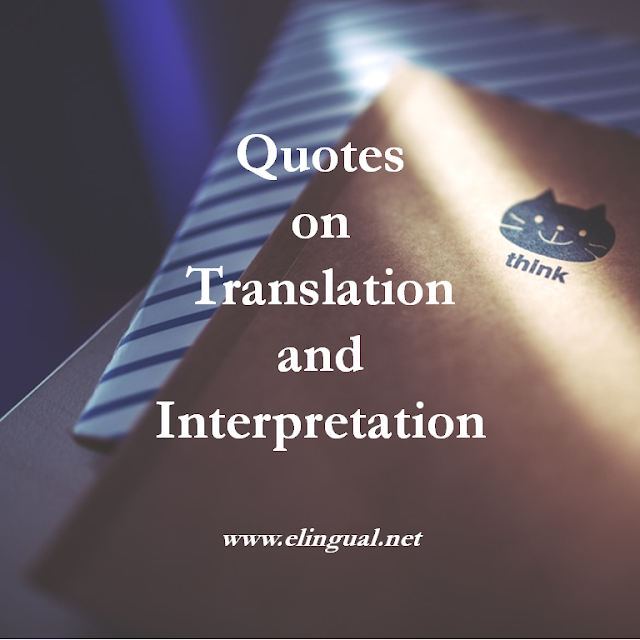 Are you a translator, interpreter or both? What is your specialty or area of expertise? What is/are your language pair(s)? What got you interested and started in this profession? Can you tell us one of your most rewarding, fun or interesting experience? Can you tell us one of your most challenging experience? What piece of advice would you have given yourself when you were just starting out? Remember this series is all about sharing, learning, and helping each other. As always, thank you for reading and sharing my posts. 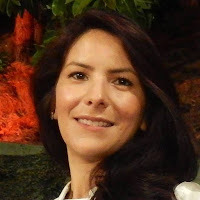 Feel free to connect or email me, Carmen Arismendy. I'm a professional Spanish interpreter-translator and founder of eLingual.Net. 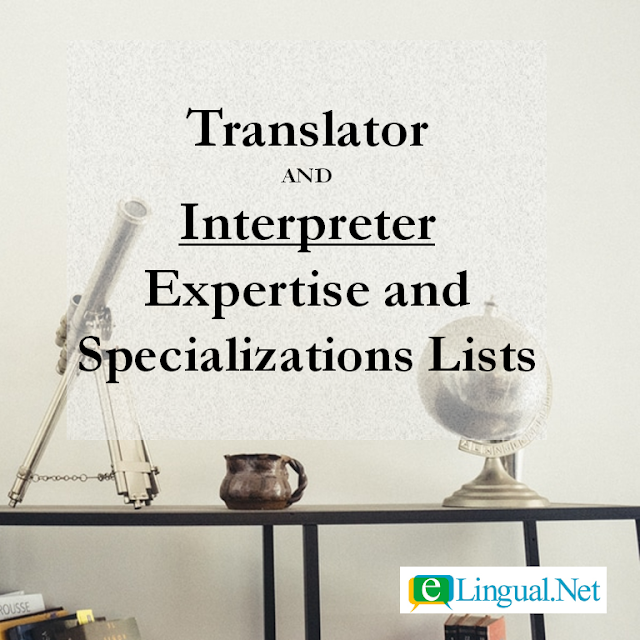 I started the eLingual Network because I could not find a fair, no middleman, no job bidding, ethical and transparent meeting place for translators, interpreters and clients online. The website is in beta phase and by no means perfect but it's a step in the right direction.